Released on the same day as Rocket Fire however neither appear on the LP. 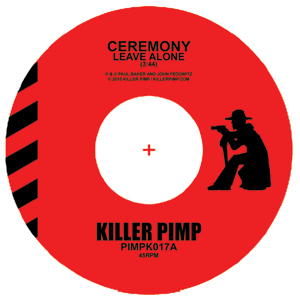 Following the success of the Someday 7" single Killer Pimp will issue a 7" single of two exclusive non-LP Ceremony tracks on April 27th, the date of their full-length release, Rocket Fire. The 7" is limited to 500 copies and neither song will not be on the LP or CD.